It’s cold. Both your boys and girls basketball teams are having great seasons. Fan interest is high, which is great, but brings with it additional time commitments and responsibilities. People are constantly congratulating you and others on the program’s success, and donations are steadily pouring in. This is all great news, but whether you’re a high school athletic director or coach, it’s important to always be looking ahead. Even in the midst of an extremely successful—or perhaps disappointing—winter sports season for your school, it’s your job to start planning for the spring season now. This means handling all of the logistical issues—scheduling, equipment, forms—while the trees are bare and the air is freezing. This logistical planning is particularly important for softball and fastpitch, with the buying season starting up in February and March. You need to be able to outfit all of your softball players in uniforms that are appropriately sized, and you need to find the money to be able to do it in just a few short months. Panicking? Don’t. 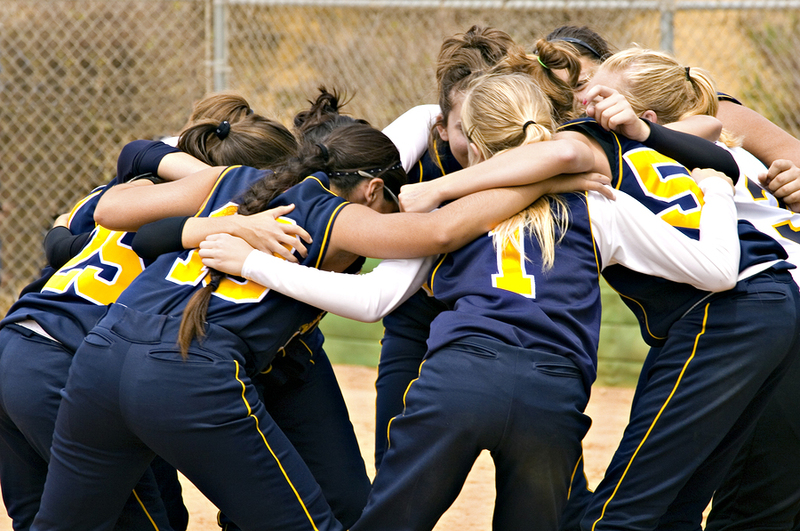 If you contact a team dealer, you can use these cost-saving tips to buy fastpitch uniforms. Your softball team’s uniform situation might be the most pressing, but you’re going to need uniforms for your other sports, too. Wise ADs and softball coaches coordinate bulk purchases to cover all of their spring sports’ apparel needs. These large orders allow schools to take advantage of team dealers’ volume discounts, which significantly decrease the cost of high-end brands like Under Armour. Essentially, you can provide your softball team with high-quality gear at a lower price than normal when you participate in bulk orders. If your school has very little funding for its athletic uniforms, the best way to satisfy your players and stay under budget is to mix and match brands. The best team dealers will work with you to make sure that you get the most budget-appropriate gear for each sport. Your softball players are going to want travel apparel. Instead of shelling out an exorbitant amount of money for customized softball travel gear, you should opt for travel apparel that only shows your school’s logo and thus can be re-used for other sports. Schools that have passionate supporters should take the time to launch an online fan shop. Team dealers will run schools’ sites in exchange for a percentage (usually 90 percent) of the site’s revenue. That may sound like a lot, but the 10 percent that the school keeps wouldn’t be generated otherwise, and the site requires no volunteers or extra work on the school's part.